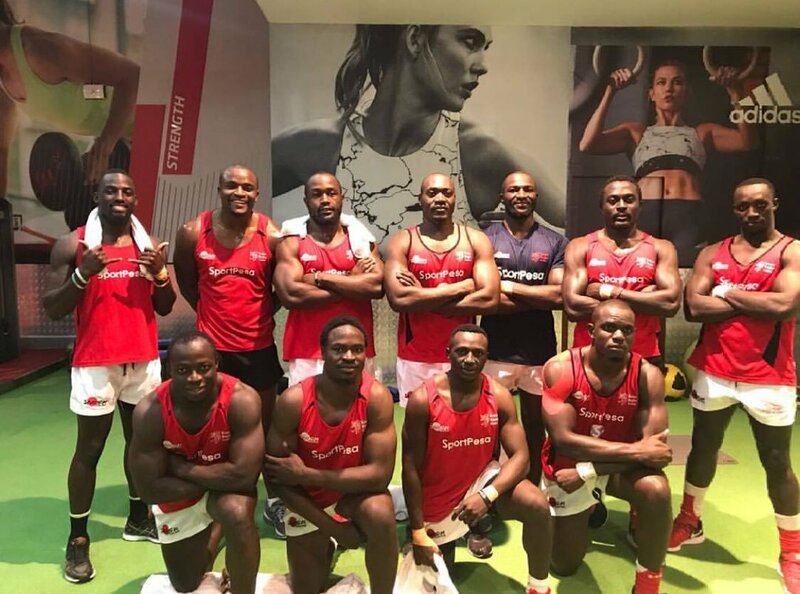 Kenya Harlequin flanker Herman Humwa has travelled to Singapore for the 8th round of the HSBC World Sevens Series to join Kenya 7s. Humwa replaces forward Arthur Owira who suffered an injury during last week's Commonwealth Sevens. This will be Humwa's third outing with Kenya 7s after taking part in Dubai and Cape Town 7s legs in December 2017. A statement from the Kenya Rugby Union late last week said: "SportPesa Quins loose forward Herman Humwa replaces Arthur Owira in the Shujaa squad for next weekend’s eighth round of the 2017/18 HSBC Sevens World Series in Singapore on 28/29 April." At Singapore 7s, Kenya Sevens is grouped in pool B courtesy of reaching Hong Kong 7s final. They will take on Mike Friday's USA, France and England. England won Commonwealth 7s bronze while USA and France have not had any inolvement Hong Kong Sevens. After Singapore 7s, where Kenya won main cup in 2016, series will resume in May in London and Paris. Sevens World Cup is set for July in the USA.